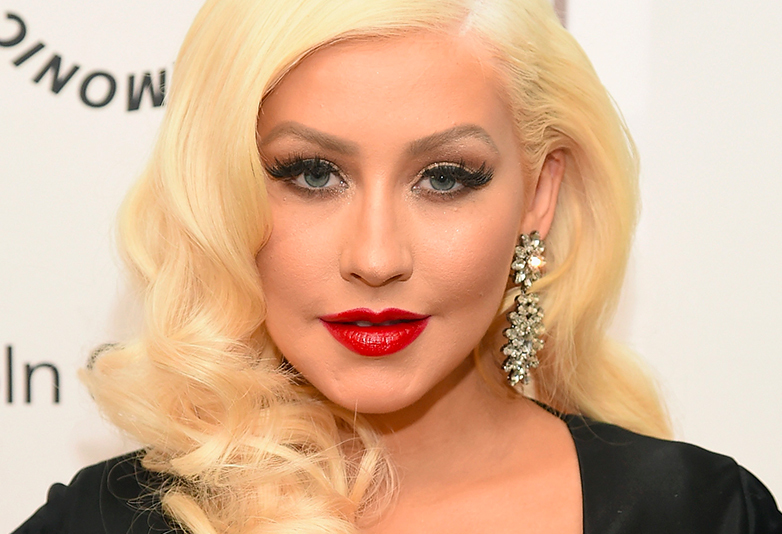 From assless chaps to pin-up style curls, Christina Aguilera is nothing if not a chameleon. For a PAPER magazine cover story – which may have just broken the Internet again, all those years after Kim Kardashian popped a bottle in her birthday suit – the 37-year-old vocalist has well and truly Stripped back her aesthetic. Xtina – as her loyal devotees know her – is synonymous with flamboyance, having stolen the limelight for her burlesque-inspired performance in Lady Marmalade. She shed her Disney skin as a late-teen for her solo self-titled album, which was released in 1999, as she hit the big time on a beach with Genie in a Bottle. Xtina quickly became the antithesis to Britney Spears’ clean cut image, with the assless chaps and confident non-conformity Stripped, which confirmed her title as a vocal powerhouse and expert songwriter. Britney was later seen to be sleeping on the job and catching Christina’s coattails with I’m A Slave 4 U.
I’ve always been someone that obviously loves to experiment, loves theatrics, loves to create a storyline and play a character in a video or through stage. I’m a performer, that’s who I am by nature. But I’m at the place, even musically, where it’s a liberating feeling to be able to strip it all back and appreciate who you are and your raw beauty. Channeling Dolly Parton circa the Summer of Love, the Staten Island New Yorker can consider this mission accomplished, then, because everyone is appreciating her raw beauty in this subtle make-up look. Many claim she’s ‘serving it’ – which must be a good thing considering the flame emojis – while others say they are ‘SHOOKTINA’. One even said the shoot would change the game up in the makeup industry, citing another look in which Aguilera donned some trademark red lipstick and the dark pink eyeshadow of your emo tween years. The mum of Max Liron, 10, and Summer Rain, 3, has been nominated for 18 Grammys, won five, sold more than 50 million records worldwide, starred in a movie with Cher, served as a judge on The Voice, gone through a divorce and found love again with fiance, Matt Rutler. For a survivor of domestic abuse and ally of the LGBT community, who has so consistently championed self-worth, confidence and the importance of inner beauty, this shoot is iconic for the fans to whom she spoke with those lyrics. Its seems she is beautiful, no matter what you say and no matter whether she’s wearing buckets of glitter and lippy or not. As if we needed to tell you. You can’t hold her down.